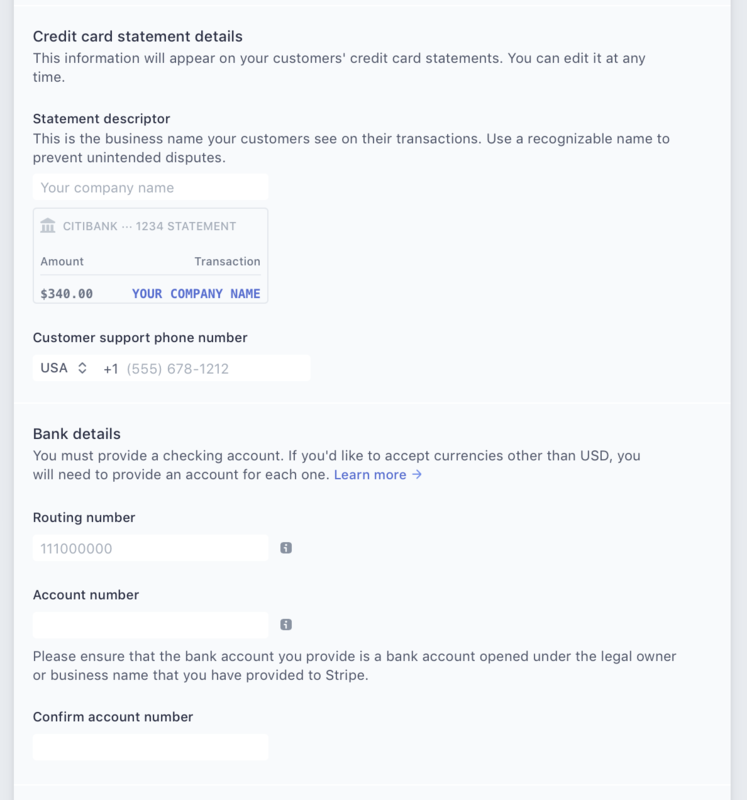 Activating your account allows you to start accepting live payments and receive the funds into your bank account. 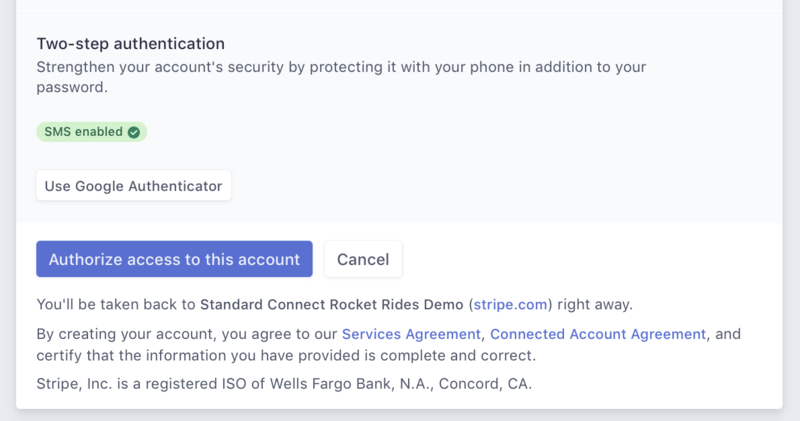 Please note that if you already have a Stripe account, the Stripe integration process in these instructions will look a little bit different (you won't have to fill out all of the Stripe information) but you'll be guided through the entire process. 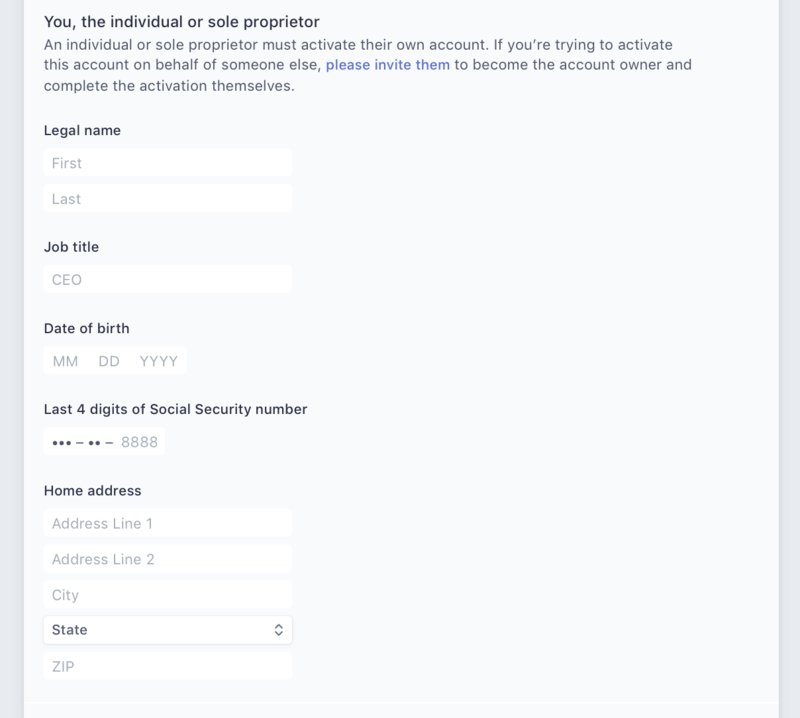 3a) If you don't already have a Stripe, account, you'll be directed to a page on Stripe's website where you'll enter in some basic information about yourself and how you're accepting payments on this one page and then click the Authorize access to this Stripe account button. 3b) If you already have a Stripe account and you're not signed into it, you can click on the Sign-In link in the upper right hand corner. 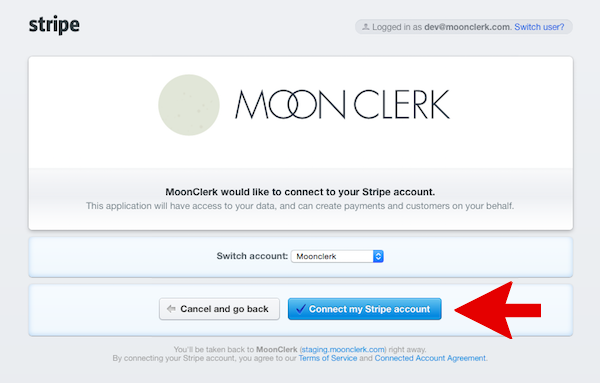 You'll be prompted to sign into your existing Stripe account and then click a "Connect my Stripe Account" button (see image in 3c below). 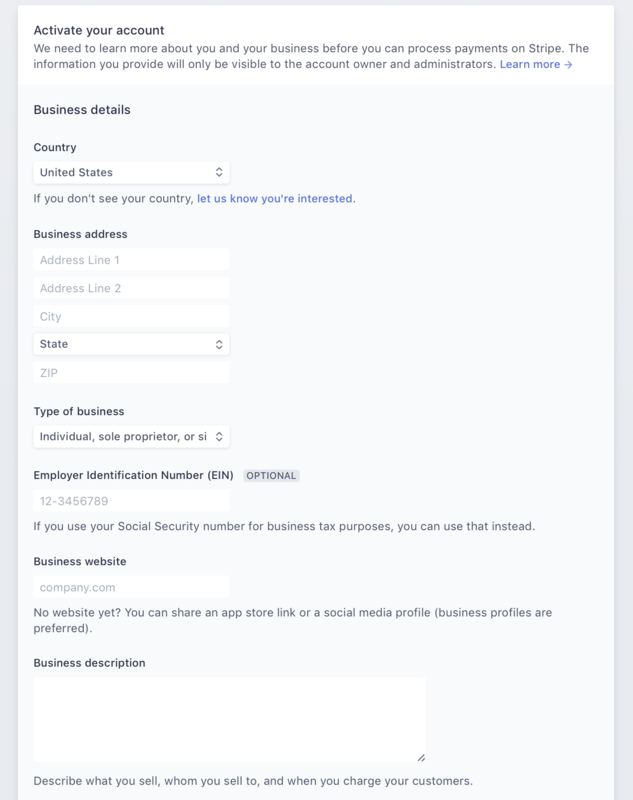 3c) If you already have a Stripe account and you're also already signed into it, you'll be taken to a page on Stripe where you'll be prompted to click the "Connect my Stripe Account" button. 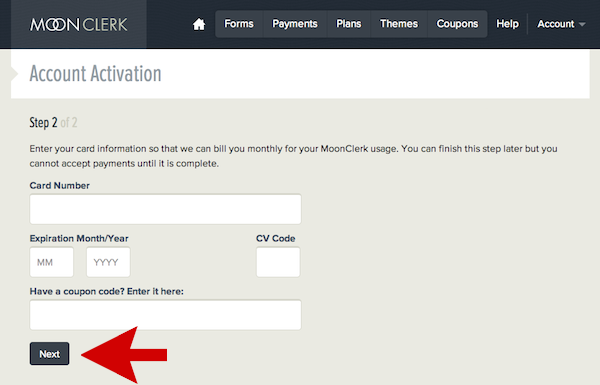 5) Your account is now ready to start accepting live payments.